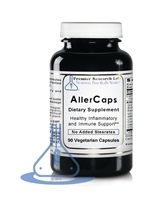 Premier Research Labs AllerCaps; a formula featuring outstanding key herbal nutrients designed to support the adrenals, spleen, pituitary, immune system and thymus as well as providing substantial support for the body’s own natural anti-inflammatory, immune response and detoxification processes. Premier Research Labs Amino hGH (Human Growth Hormone Booster) promotes muscular strength, lean body weight, high energy and longevity. 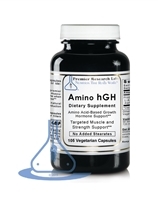 Amino hGH promotes safe and natural increase of human growth hormone. 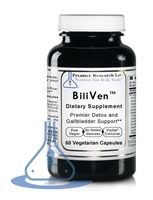 Human growth hormone is often low in vegetarians, the elderly and those with digestive issues. 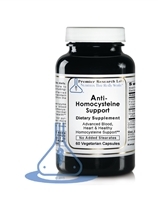 Premier Research Labs Homocysteine is one of the key indicators of cardiovascular health and cognitive function. Elevated blood homocysteine is associated with aging, weight gain and heart concerns. Research also shows that elevated homocysteine is associated with altered body composition in both adults and children. Premier Research Labs B.P. Complex features authentic Italian Olive Leaf Extract with critical co-factors and synergists for exceptional heart and circulation support. Premier Research Labs CardioVen Heart support formula; targets nutrients to heart; artery, circulation, blood support. 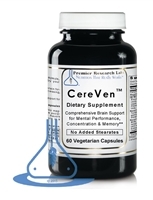 Premier Research Labs Cereven is a unique nutritional supplement that provides special nutrients to support the brain, central nervous system and their components. 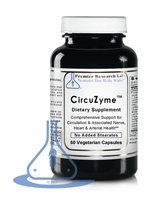 Its nutrients have been proven to support the improvement of mental alertness, memory, mood and mental energy. Premier quality live-source brain formula for superior brain processing, performance, and clarity. Advanced lipid membrane support for the brain. Fresh pressed from 100% fresh better than organically grown cherries – not from concentrate, we preserve the raw components. Promotes healthy colon, cardiovascular and immune systems. 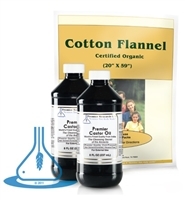 No sugar added or sweeteners; no preservatives or fillers; no artificial colors or flavors. 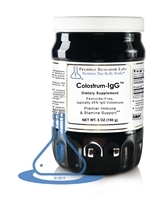 This advanced brain support formula is the culmination of an emerging class of patent pending botanical compounds scientifically formulated to target cerebral performance boosting mental focus, attention, working memory, recall and recognition.